Please read the following text carefully before using our Website. The information on his website may not be considered as a substitute for professional, legal or financial advice. ARGOLA SAILS AND COVERSand the people responsible for mainiting this website, as well as the director and employees of ARGOLA SAILS AND COVERS believe that all the information contained on this website is accurate. However, there is no guarantee of the accuracy or reliability of the information contained herein andARGOLA SAILS AND COVERS acknowledges no liability for any direct or indirect loss or damage suffered by the recipient relying on anythng stated or discharged from the website: www.argola.com. © ARGOLA TENDE I JEDRA (ARGOLA SAILS AND COVERS). All content available on the websiteARGOLA SAILS AND COVERS is protected by copyright. 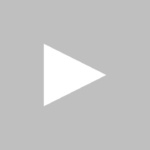 Other than the permitted use, ARGOLA SAILS AND COVERSgives site visitors permission to download and export copyrighted material for private purposes only. 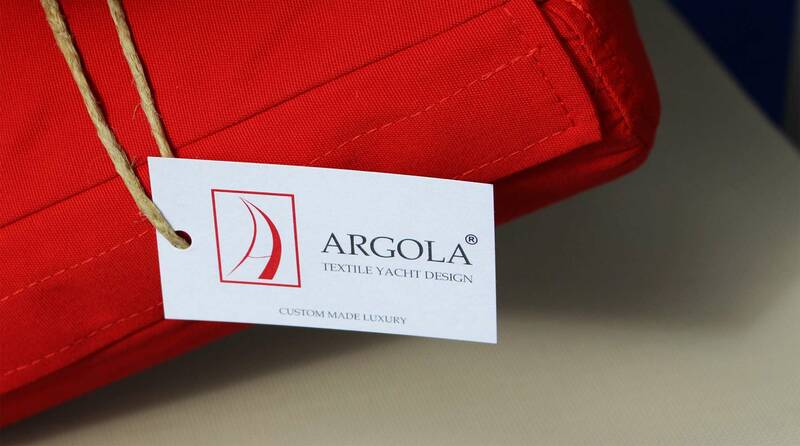 For the reproduction or use of copyrighted materials for other purposes, it is necessary to request permission directly from ARGOLA SAILS AND COVERS. If permission is given, it must be subjected to the requirement that the name of the copyright holder and his interests be mentioned when reproducing or citing the material, whether it be a part of the material or the whole thing. We reserve the right, at any time and at our discretion, to alter or remove parts of the private policy. This private policy is an addition to all other applicable laws and regulations that apply to our website.We also do not forbid a Third party website to be linked to our site. Personal information is collected on our site visitors consciously and voluntarily.For example, we may need this information to provide you with additional services or to respond to requests or inquiries and to forward the same. Our intention is for this policy to protect your personal information from being used in a manner that is inconsistent with the applicable privacy laws in the Republic of Croatia. The personal information that visitors submit to our site are used only for the purpose for which they are submitted.Copies of consent that are sent from websites that may contain personal data are stored as archives only for storage of records or for purposes of additional data storage. Unless you have agreed, the disclosure of information is necessary for the purpose for which it was submitted, personal information may be disclosed and in special situations where we have a reason to believe that the information is necessary for identification, for contact or court proceedings against anyone who destroys, violates or intentionally or unintentionally interferes with our rights and property, users or anyone who may be affected by such acts. Likewise, we may disclose personal information if we consider that the law requires disclosure of the same. We strive to ensure security, integrity and privacy of personal information that is left on our site and we review and renew security measures in line with new technologies.Unfortunately, no data transfer that occurs over the internet can be guaranteed with complete security of the same. However, we will do our best to take all necessary steps to protect the personal information you provide us while using our internet products and services. At the moment we get your information, we will do our best to ensure their safety in our system. Moreover, our employees and entrepreneurs who provide our data systems to us are obliged to respect the confidentiality of any persona linformation that we keep. However, we will not be liable for any events that occur due to the unauthorized access to your personal information. We will take all necessary steps to ensure that any information we have about you remains safe.We will also try to ensure that this information is accurate and up-to-date. If you discover, at any time, that some of the information is incorrect, you can contact us and we will correct the information. Moreover, our employees and contractors who provide us with our data systems are obliged to respect the confidentiality of any personal information we have. The project is co-financed by the European Union from the European Regional Development Fund. 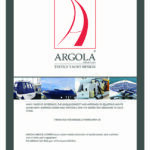 The contents of this publication is sole responsibility of Argola sails & covers. Argola appreciates your interest in its products and your visit to this website and respects the privacy and the integrity of any information that you provide us as a user of this Site. The protection of your privacy in the processing of your personal data is an important concern to which we pay special attention during our business processes.